Stress is one of the most potent contributors to autoimmune and chronic disease. While it’s important to address sources of stress in your life, whether they are psychological, dietary, chemical, or personal — we can never be completely free of stress. 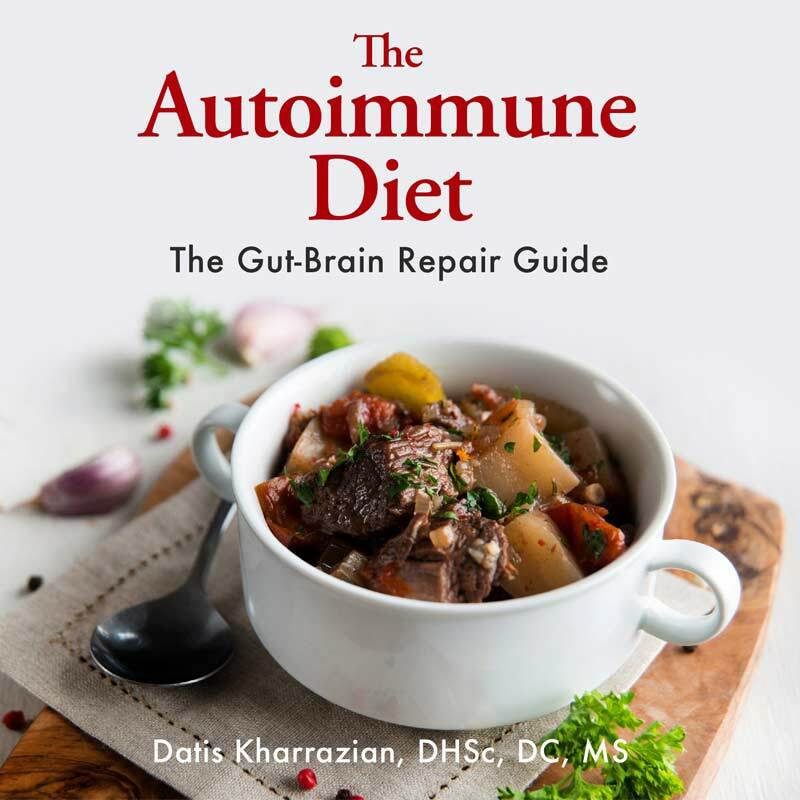 However, we can support the body’s stress-management systems to better manage autoimmune, chronic inflammatory, and neurological disorders. When our bodies experience stress (whether an argument or a sprained ankle), the adrenal glands produce hormones that help our body cope. This is commonly called the “fight or flight” response; your hormones adrenaline and cortisol skyrocket, and you suddenly have the energy to run from that saber-toothed tiger. This fight or flight state can do some damage to body and brain tissues, but in a normal setting, once the stressor is gone (i.e., the tiger goes away), your body returns to a resting state commonly called the “rest and digest” state where damage can be healed. In our ancestors’ lives, the alternation between the fight or flight and rest and digest states was such that the damage was not permanent. In our modern lives, however, this fight or flight state has become chronic due to our constant exposure to stress; the net effect is that the body is constantly in reaction, and it doesn’t have the chance to recuperate properly. Clearly, reducing or removing stress factors is a priority. For many, this takes a diet and lifestyle overhaul, which can do wonders for health — and has saved lives. But not all stressors can be removed, so in order to heal, we are left needing ways to support the body’s ongoing stress response. 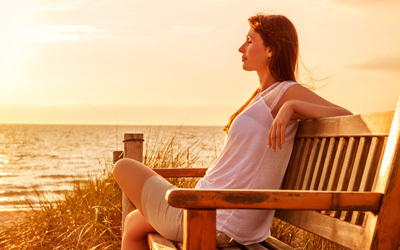 Classic stress support techniques such as daily exercise, meditation, yoga, laughter, and socializing are all important. Managing diet in order to balance blood sugar is also a critical tool in stress management. While incorporating the above strategies into your healing protocol, another reliable tool is to support the stress response with adrenal adaptogens and phosphatidylserine. Although both support the adrenal glands, they have also been shown to support brain health and neurotransmitter activity. Adrenal adaptogens are plant compounds that aid in the adaptation of physiological stress responses. 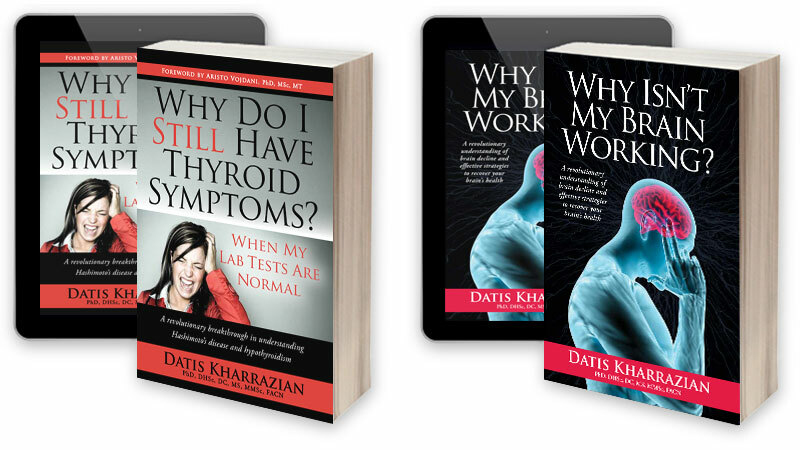 They help normalize the hypothalamus-adrenal-pituitary (HPA) axis during times of stress, improving communication between the brain and the adrenal glands and affecting how well the brain communicates with the thyroid. Adaptogens help adrenals that are both over active and under active. The most important adaptogens for the adrenals include panax ginseng, Siberian ginseng, ashwagandha, holy basil leaf extract, rhodiola, boerhaavia diffusa, and pantethine and B vitamins. They are more effective in synergy with each other. Panax ginseng is also known as Korean ginseng and is one of the most recognized stress adaptogens. Panax ginseng has the ability to improve stamina, energy, and physical performance. The compounds in Panax ginseng improve the hypothalamus-pituitary-adrenal (HPA) feedback loop as well as reduce the suppression caused by cortisone on the immune system. Siberian ginseng, also known as eleutherococcus senticosus, is an adaptogen. Studies demonstrate that Siberian ginseng enhances work output under stressful conditions, improves mental and physical responses, and optimizes HPA axis performance under stress. Ashwagandha is also known as withania somnifera and Indian ginseng. It is a popular herbal adaptogen in Ayurvedic medicine. It has adaptogen-like glucocorticoid activity which makes it so helpful in adrenal stress syndromes. Studies have found that ashwagandha has similar adaptogenic activity to panax ginseng. It also has the ability to counteract some of the adverse physical responses to stress such as changes in blood sugar management. Holy basil leaf extract is an adaptogen that supports an increased sense of well-being. Studies have shown that holy basil prevents the increase of plasma level of cortisol induced exposure to both chronic and acute stress, antagonized histamine, supports normal blood sugar levels, modulates HPA activity, increases physical endurance, has immunomodulatory activities, and enhances gastric mucosal strength. Rhodiola is an adaptogenic plant that has demonstrated central nervous system enhancement, and anti-depressant, anti-carcinogenic, and cardioprotective properties. Rhodiola has also been shown to enhance cognitive function and reduce mental fatigue, as well as support immune function. Boerhaavia diffusa (Punarnava) has the ability to support both adrenal over and under activation. In stressful conditions it has demonstrated the ability to buffer the elevations of serum cortisol and prevent the suppression of the immune system that takes place with elevated cortisol. Boerhaavia diffusa has also demonstrated the ability to improve cortisol levels with end stage adrenal exhaustion. Pantethine, and B vitamins in general, are vital cofactors in the manufacturing of adrenal hormones. Pantethine has been shown to tone down excess release of cortisol in times of stress, and enhance the function of cortisol. People in adrenal stress tend to have a greater loss of B vitamins. Phosphatidylserine is a compound that makes up cell membranes and is a major nutrient for the brain. It is necessary for cell-to-cell communication, activating cell receptors, and allowing nutrients to come into cells and waste products to exit. Phosphatidylserine doesn’t address the adrenal glands directly, but it helps lower cortisol and also supports the area of the brain involved in stress pathways. Making phosphatidylserine is a difficult and demanding process for the body, requiring nutrients in which people are commonly deficient. However, supplementing with phosphatidylserine has been shown to be effective in supporting the stress response. The problem is that phosphatidylserine is very expensive, and in order to be effective, eight or more capsules a day are required. The good new is phosphatidylserine is now available in a transdermal cream, which allows for hundreds of milligrams to be delivered into the bloodstream, bypassing the digestive tract. 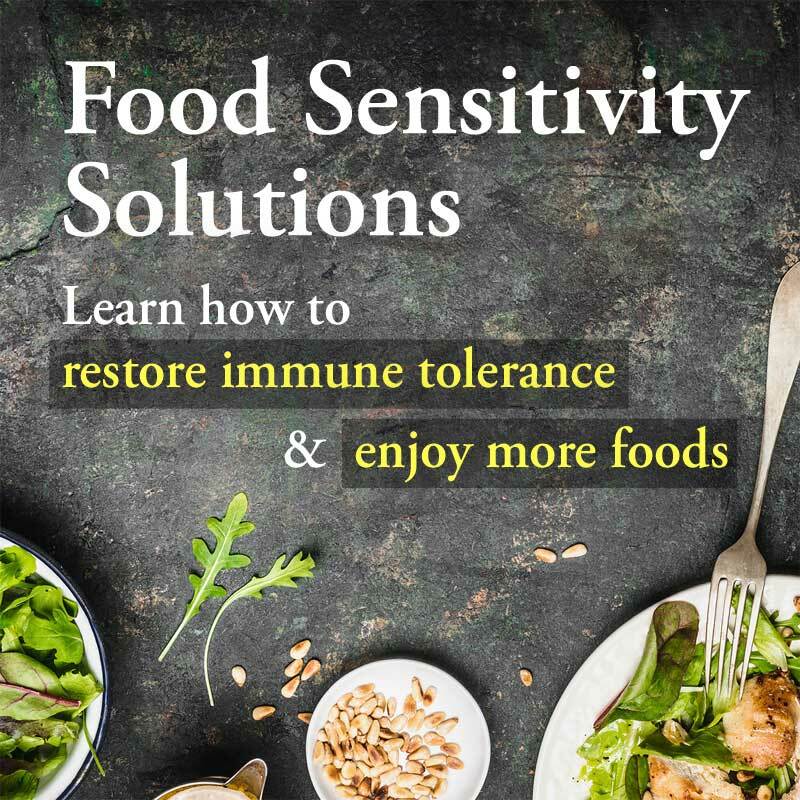 This method makes it easily available for active response in the bloodstream, eliminating the need to take large quantities of expensive pills. Can you recommend a product of PS cream? Apex Energetics makes a good one. It’s a practitioner brand, available through practitioners only. If your practitioner doesn’t have an account, or doesn’t want to get one, you can try getting it via Acupuncture Atlanta – just requires a brief online consult (I believe it’s no extra charge). Do you have a supplement with all these wonderful herbs that were suggested for adrenals etc. 1. Every individual has unique sensitivities to ingredients, and every brand varies, so it needs to be up to them to determine which brands work for them. No across-the-board recommendation is going to be appropriate for everyone. to stay on top of label reading for the ones you do use). avoid it. Sometimes finding your preferred products can take some searching, but it’s worth the effort. Then it’s necessary over time to monitor label and ingredient changes to make sure nothing is added that disagrees with you. More on that and on choosing supplements with safe ingredients here: (https://drknews.com/supplement-ingredients-safe/). Can PS be used for low cortisol? 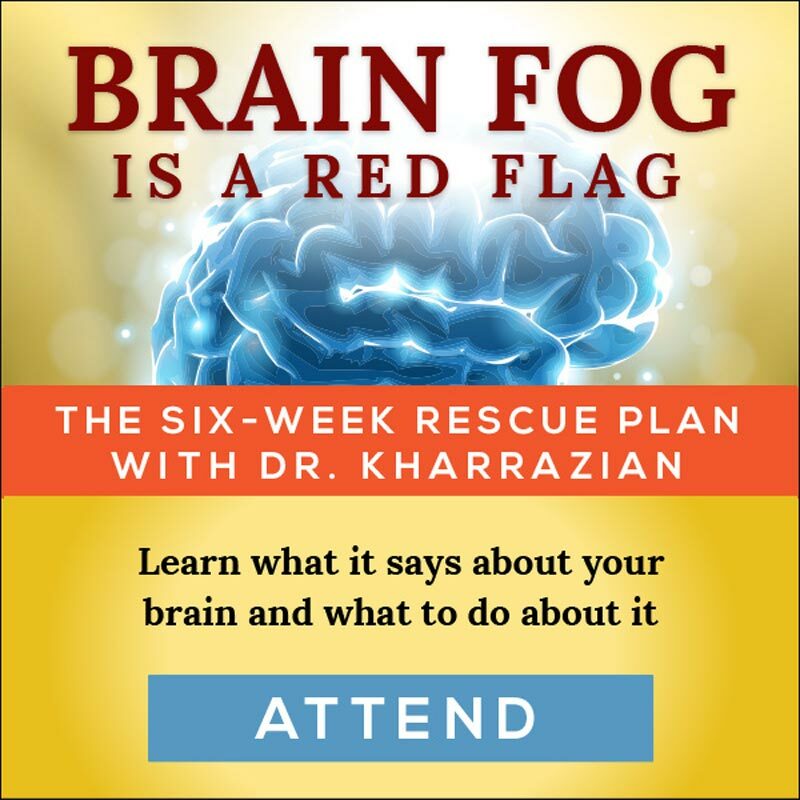 It’s typically used for high cortisol (it’s known to lower cortisol) but it might offer some benefits and I hear Dr. Kharrazian has not seen it negatively affect people with low cortisol. However as with everything, you need to pay attention and do your own trial and error. The only lipsomal phoshatydylserine product i can find is the apex brand, however it doesn’t state the amount of Ps it delivers. Is that the only company that makes a transdermal PS?